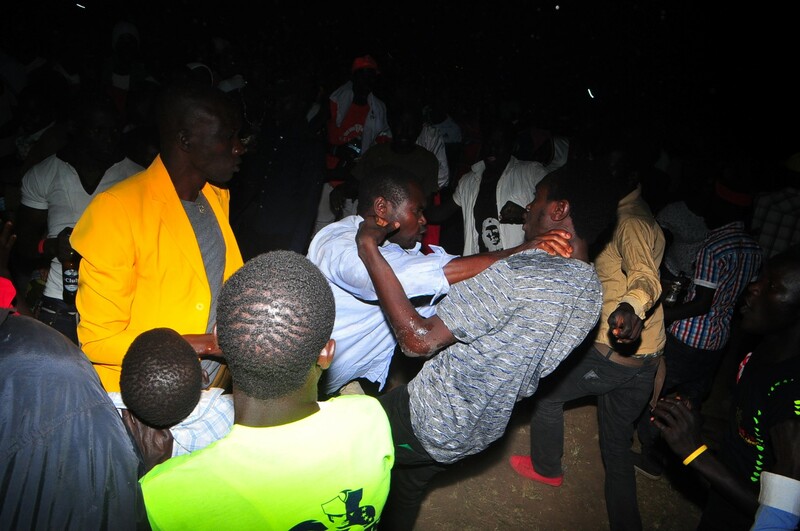 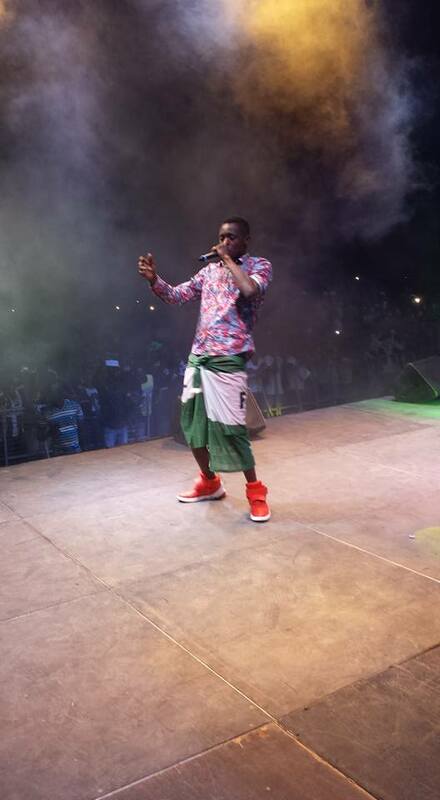 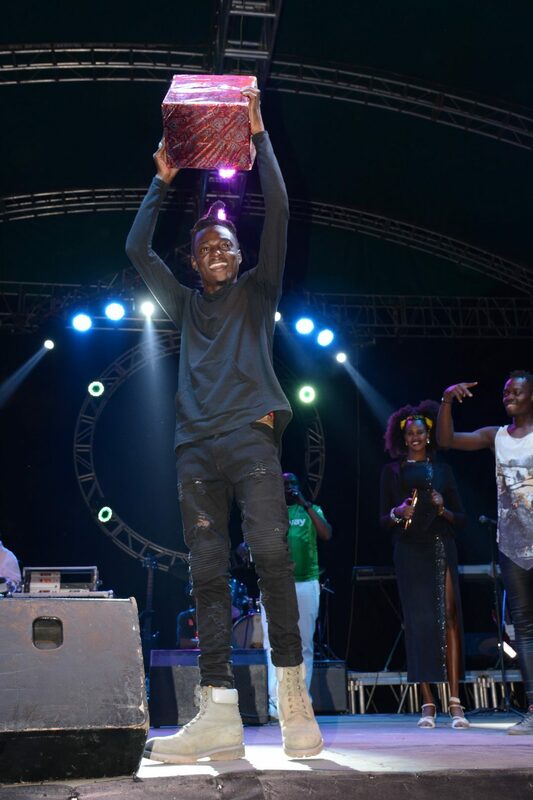 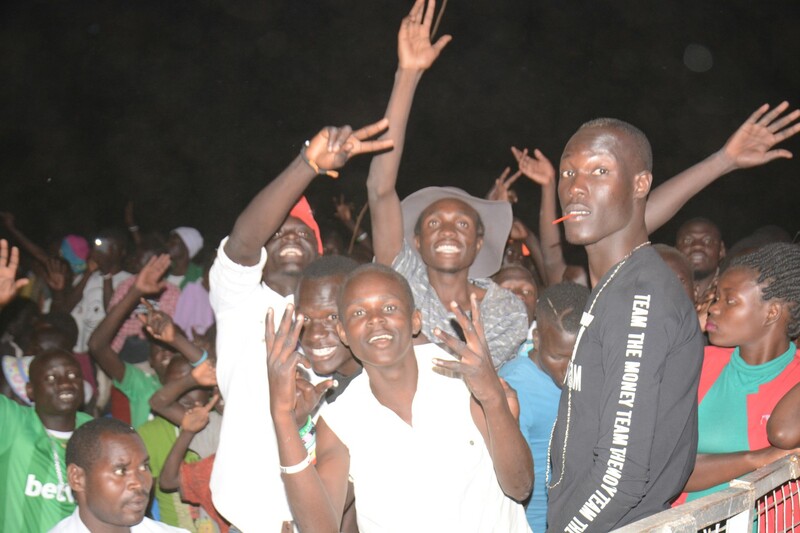 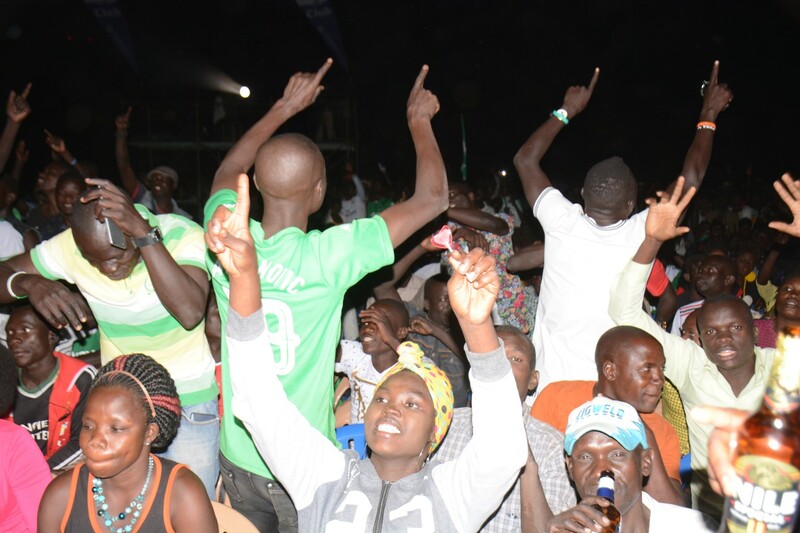 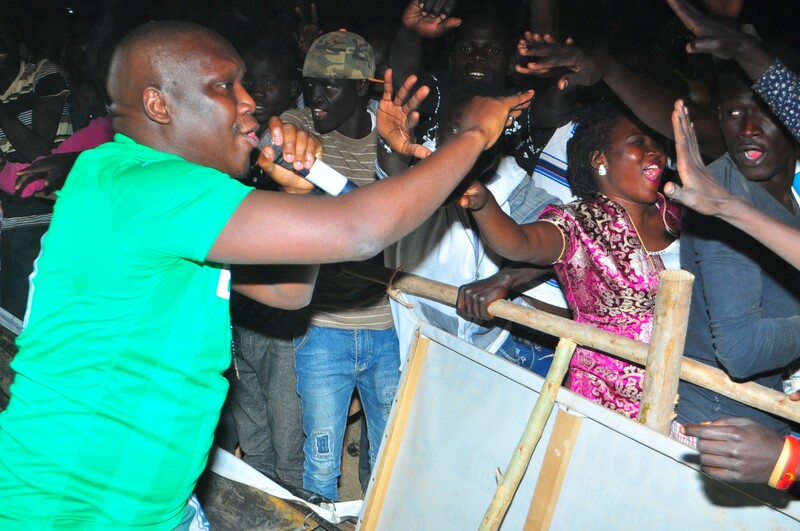 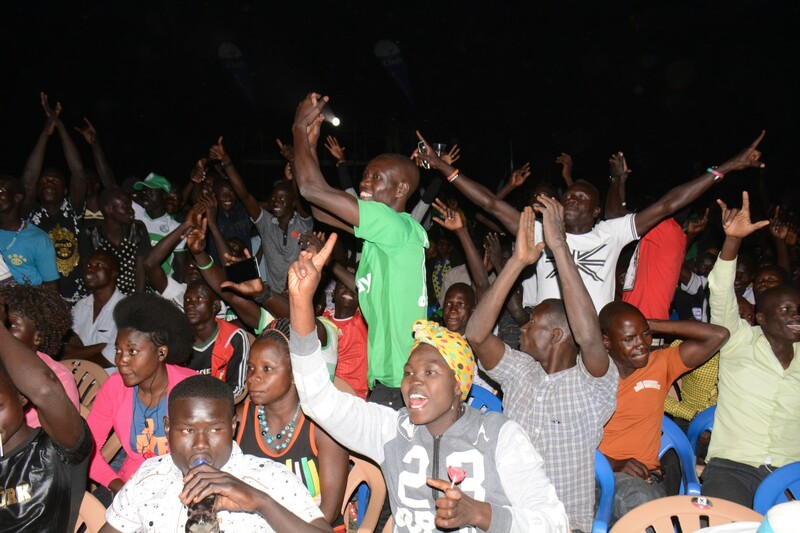 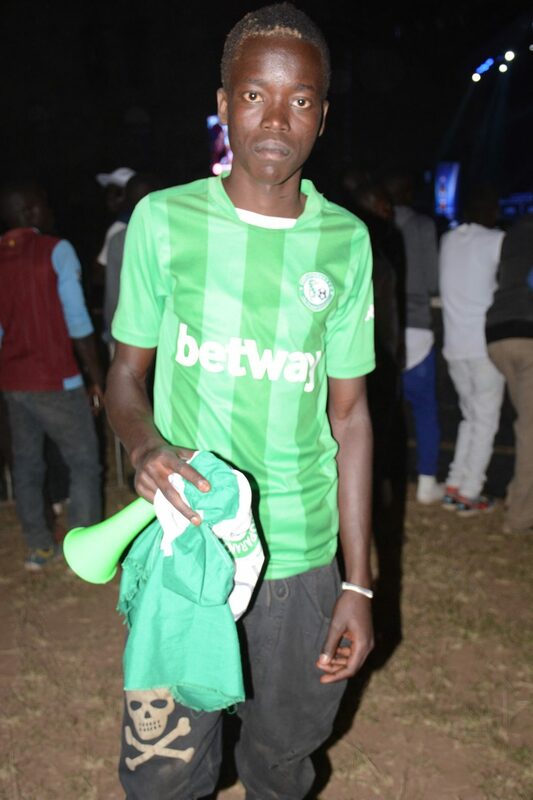 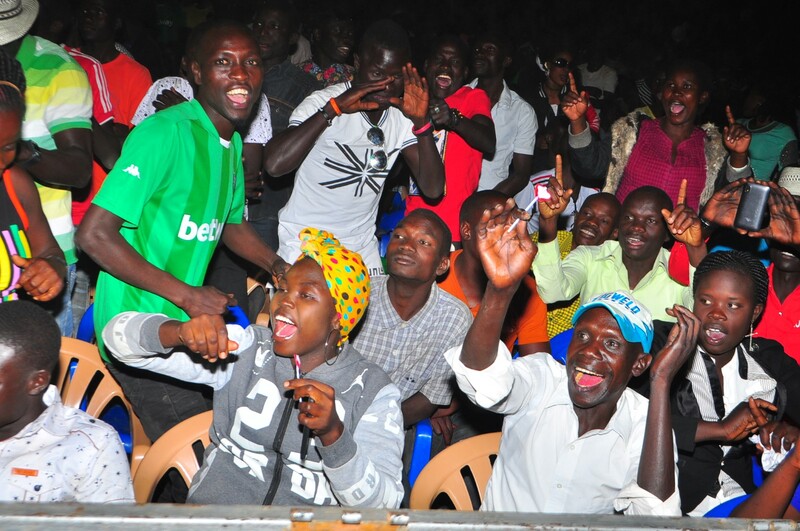 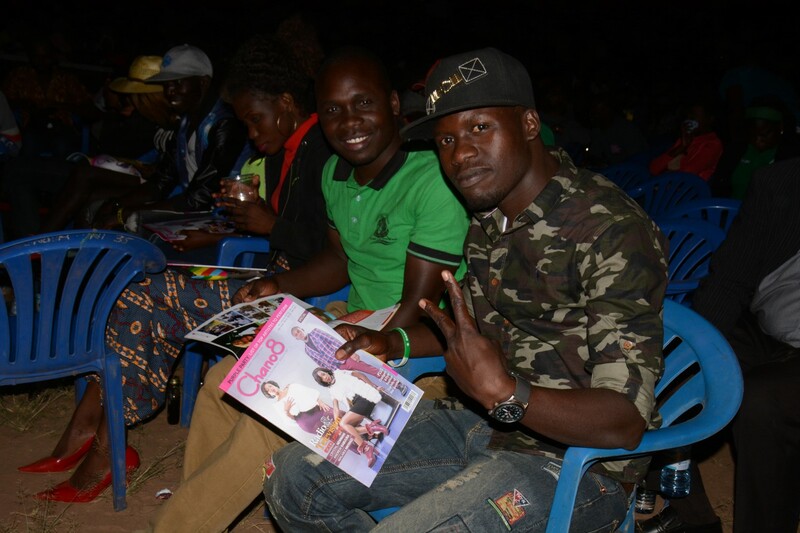 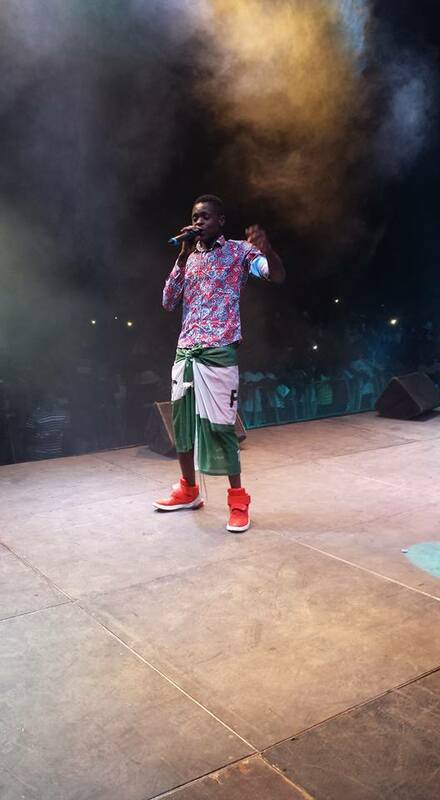 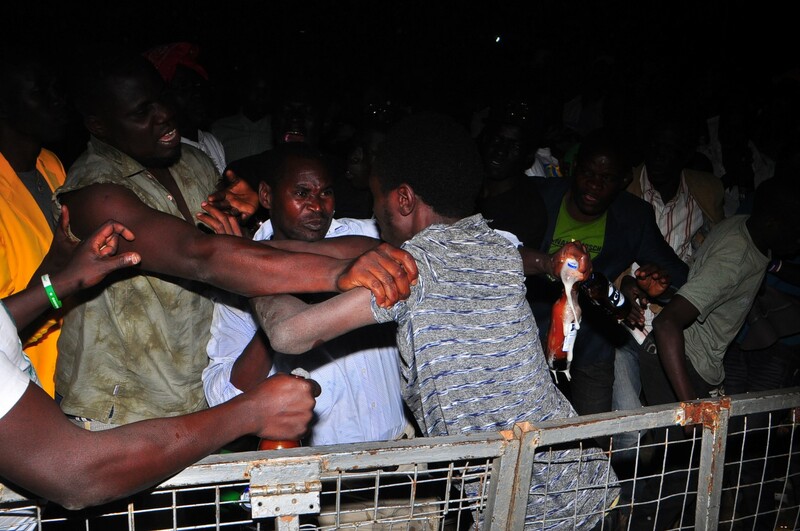 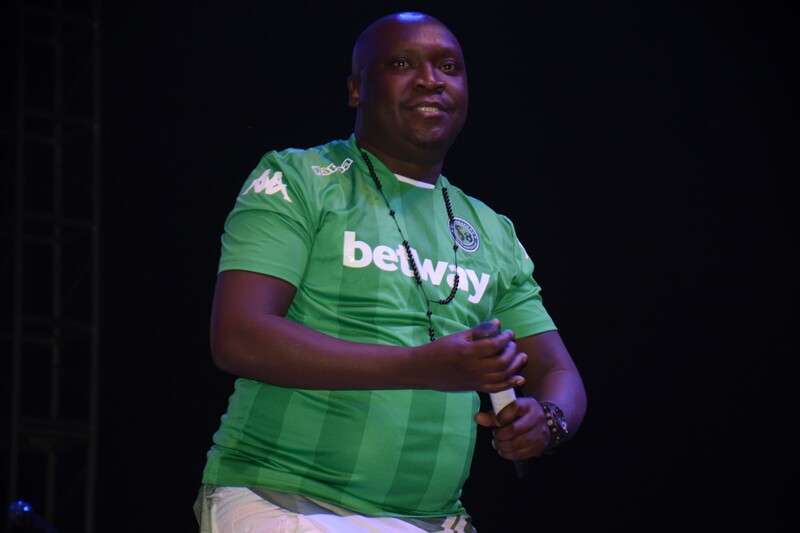 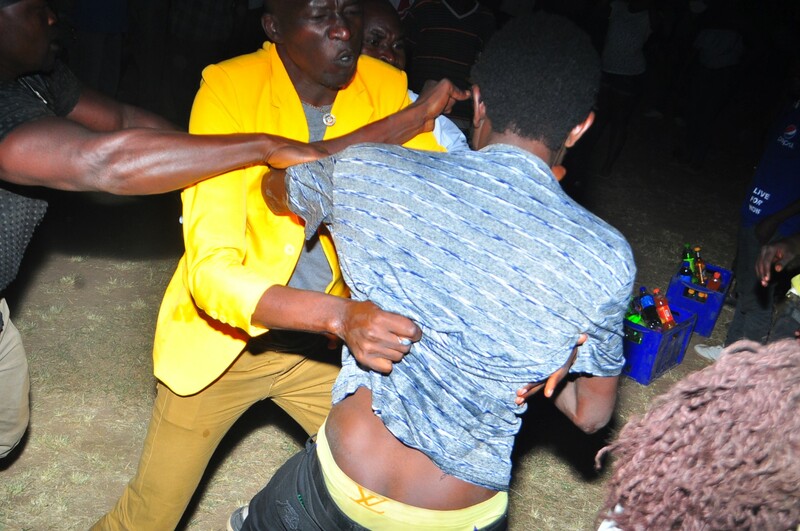 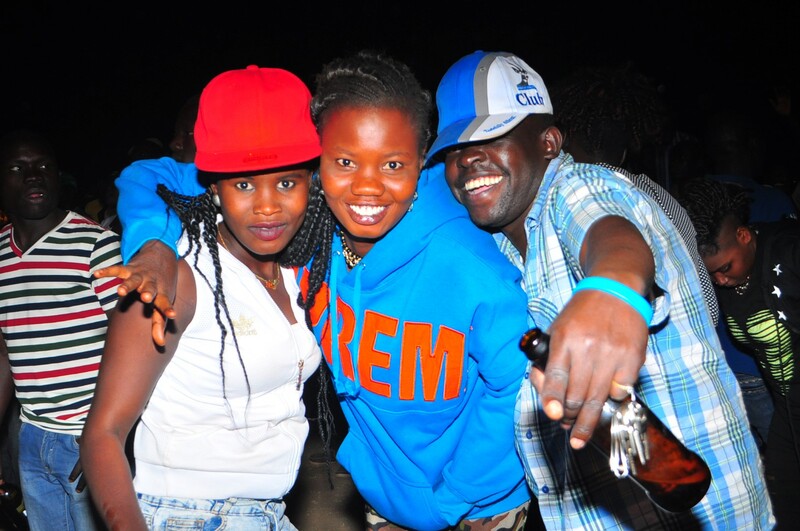 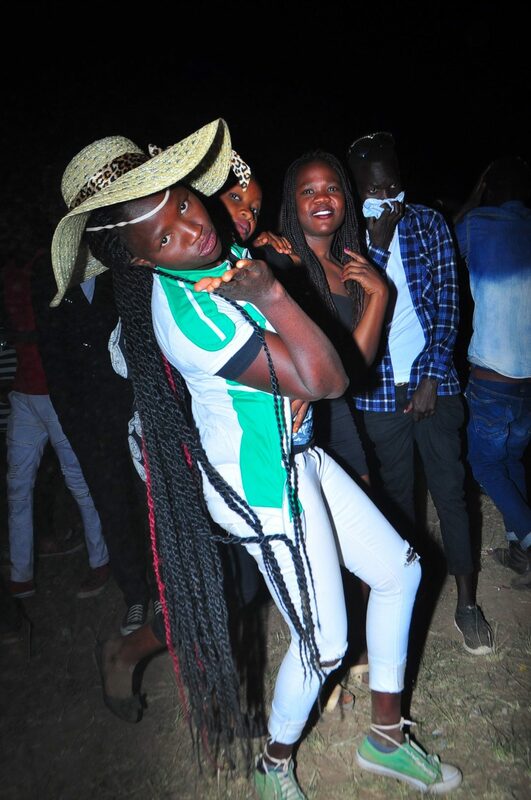 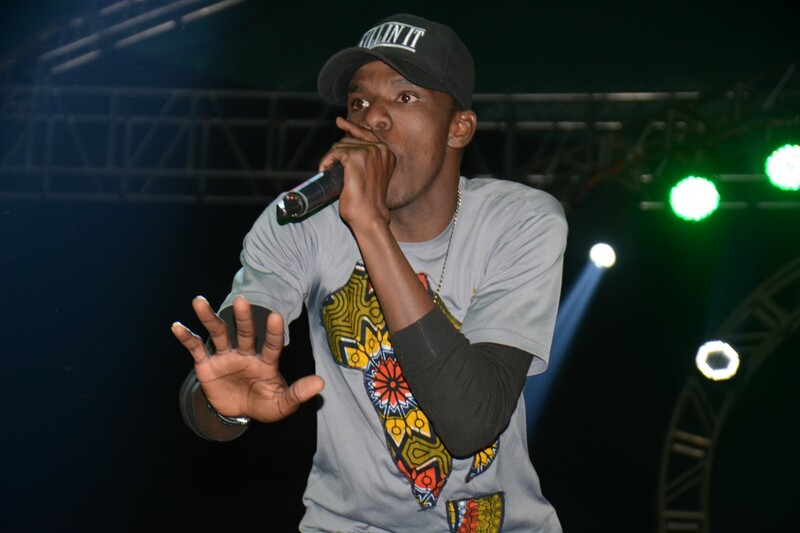 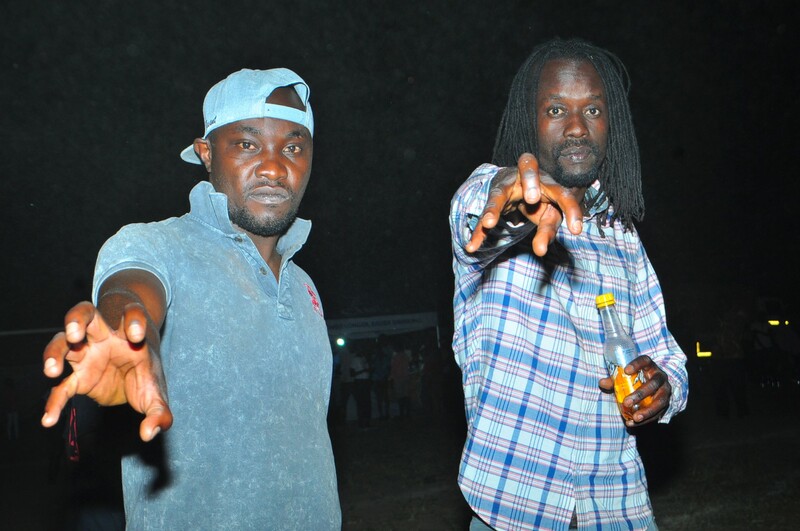 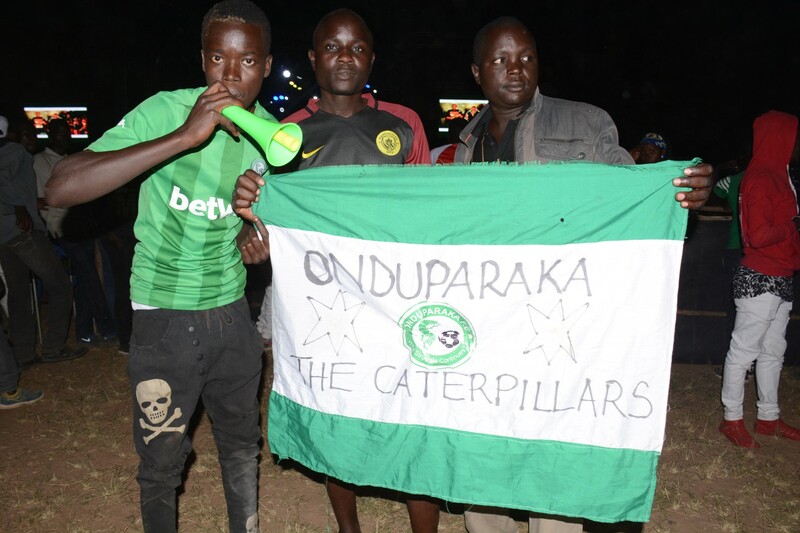 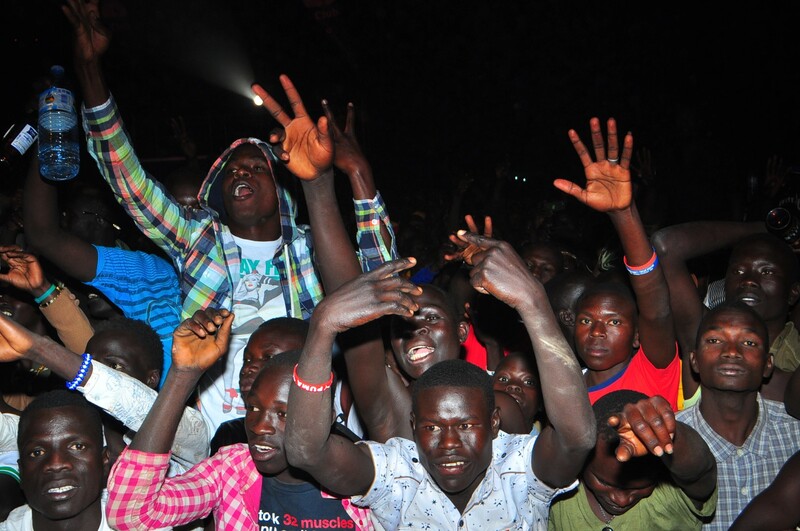 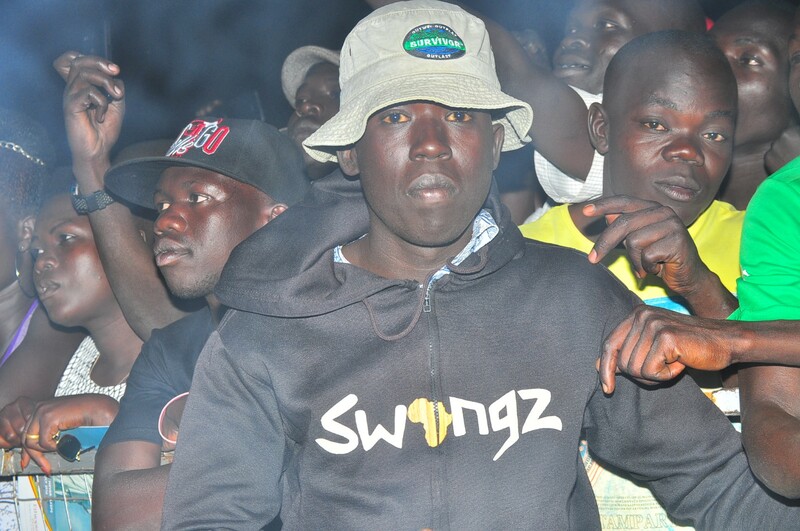 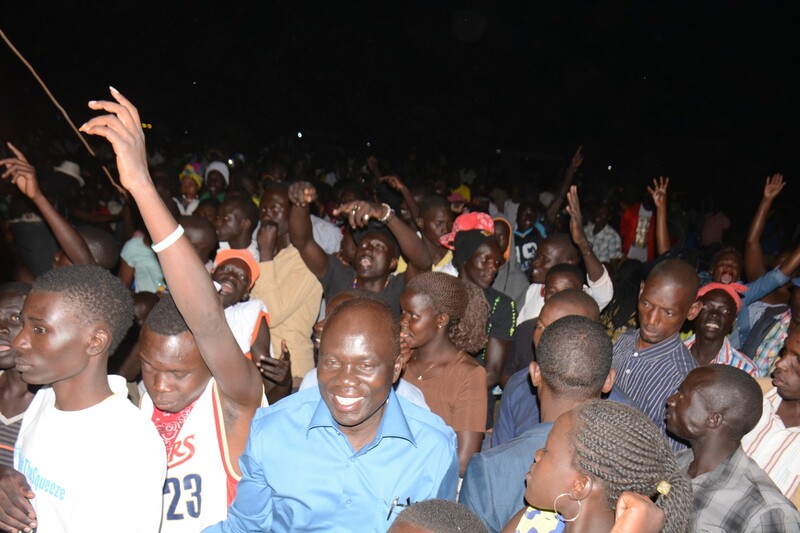 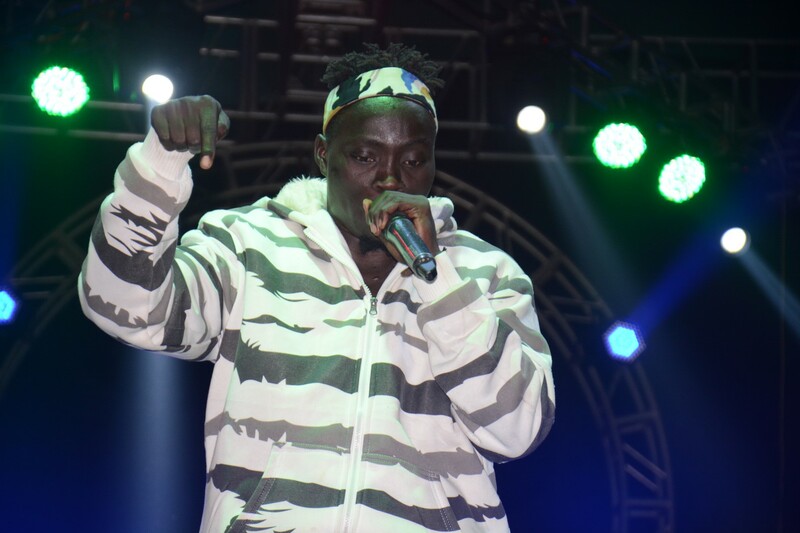 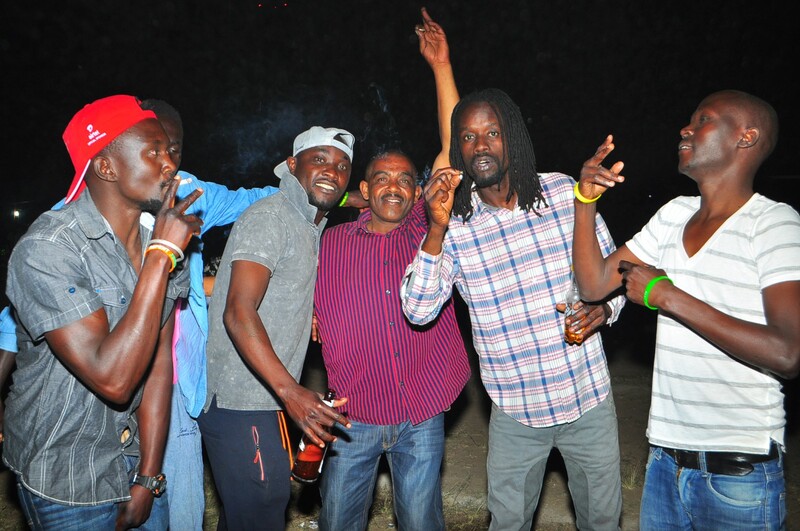 Club Mega Fest are the three words Arua town people still have on their lips following the success the event got last Friday night at Betway Green Light Stadium (home for Onduparaka FC) where all the action took place amid hundreds of revellers. 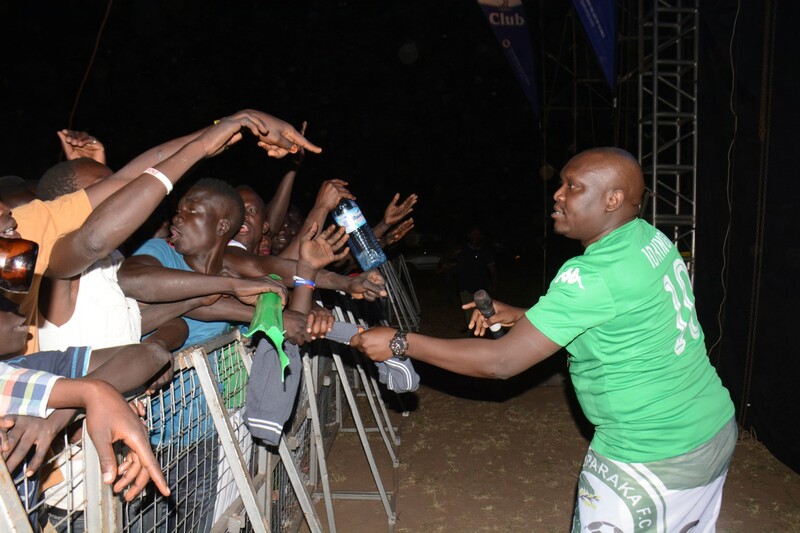 Attendees began entering the stadium as early as early as 5 Pm and the early birds were not left bored but treated to the best of live audio and video Dj mixes by Dj Andy until 8:50 Pm when the co-host MC Selector Simon took the mic introducing the home artistes among who include Simple Fredo, Big Mo, Controller, King Weeder, Bara Spoken, LMB Rags, Free Boy and Eddy Jo and Virus. 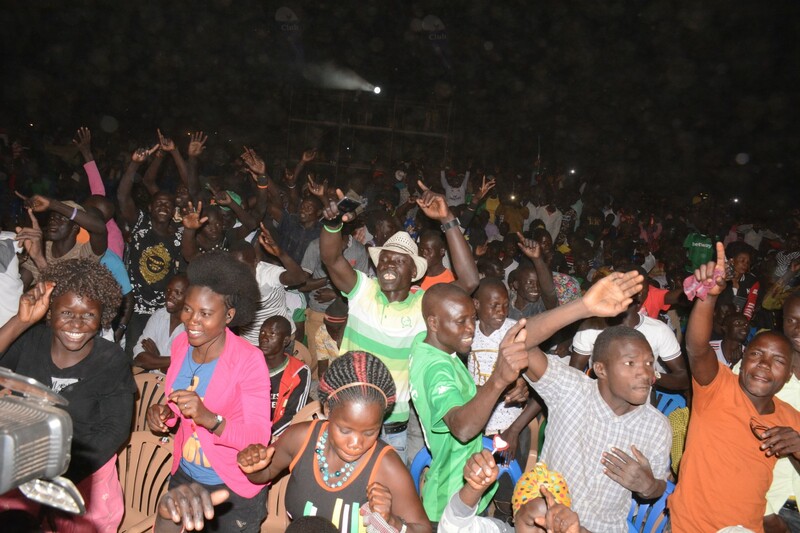 After that round, the official host comedian Salvado took to the stage amid lots of ululations from the crowd and like usual, he began his jokes that added on the crowd’s excitement. 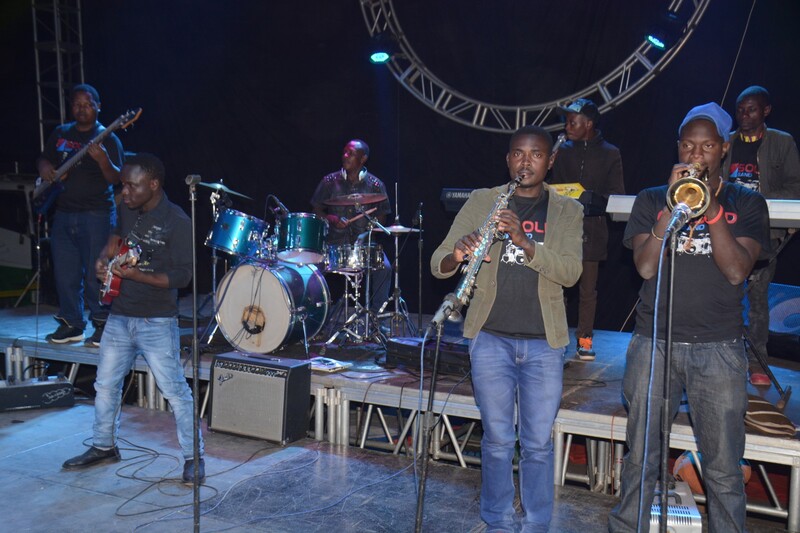 Together with Solid Band, the caught the revellers attention until the first performer guest performer Gravity Omutujju took the stage at 11:45 PM. 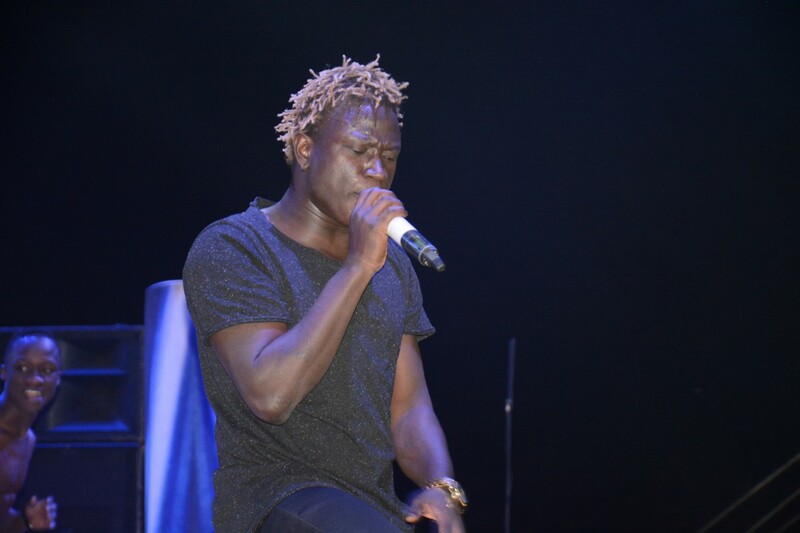 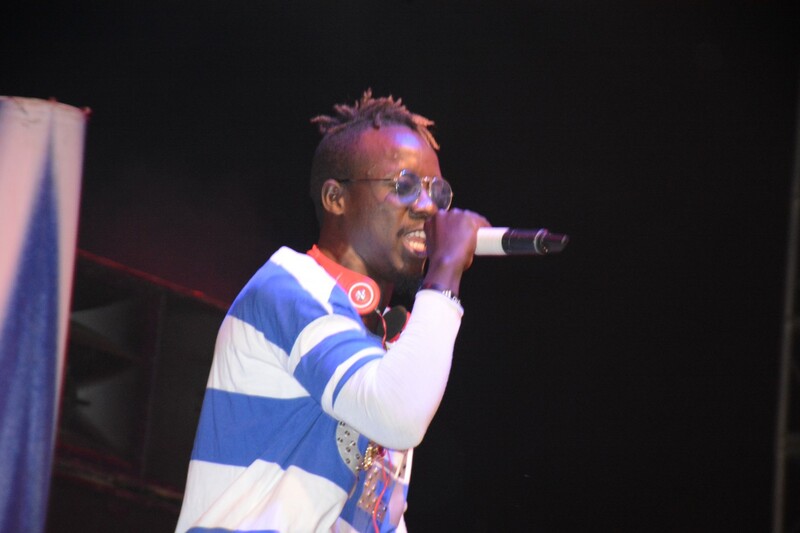 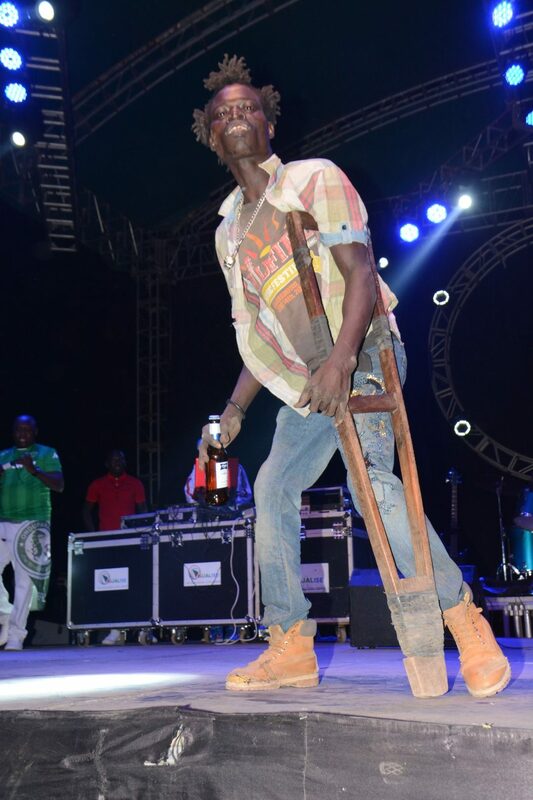 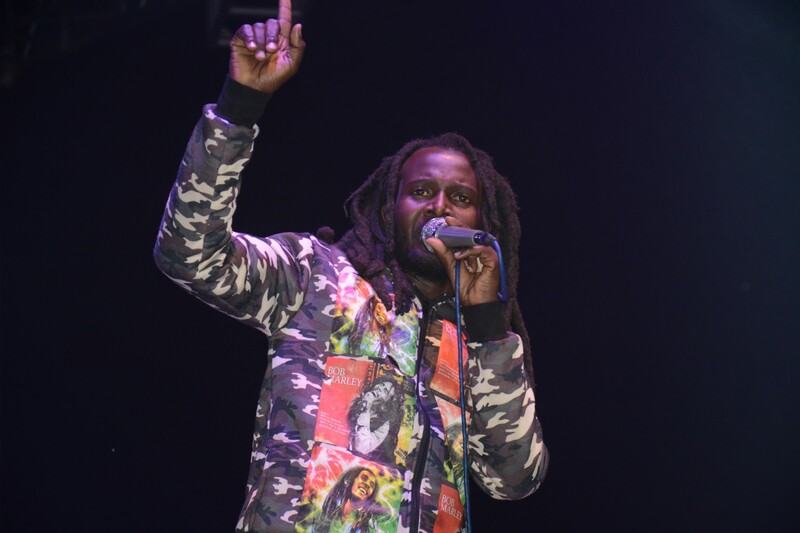 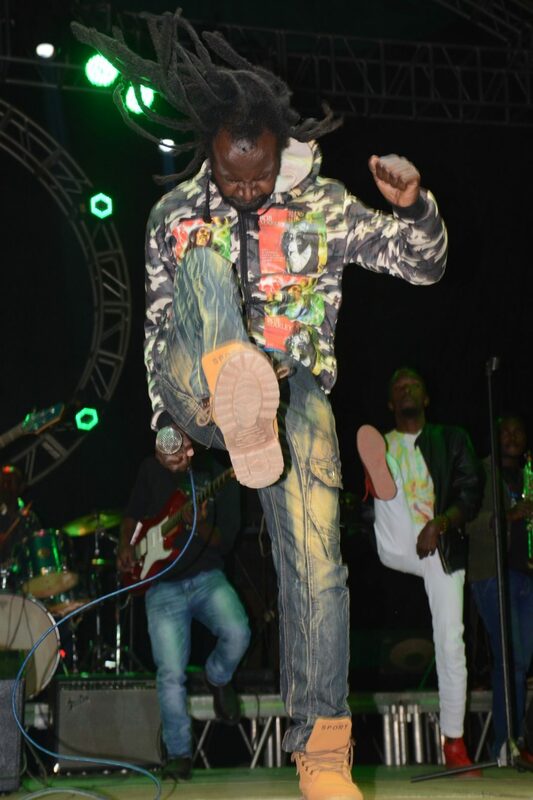 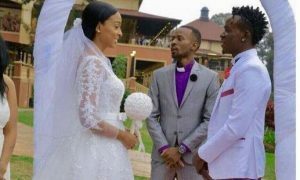 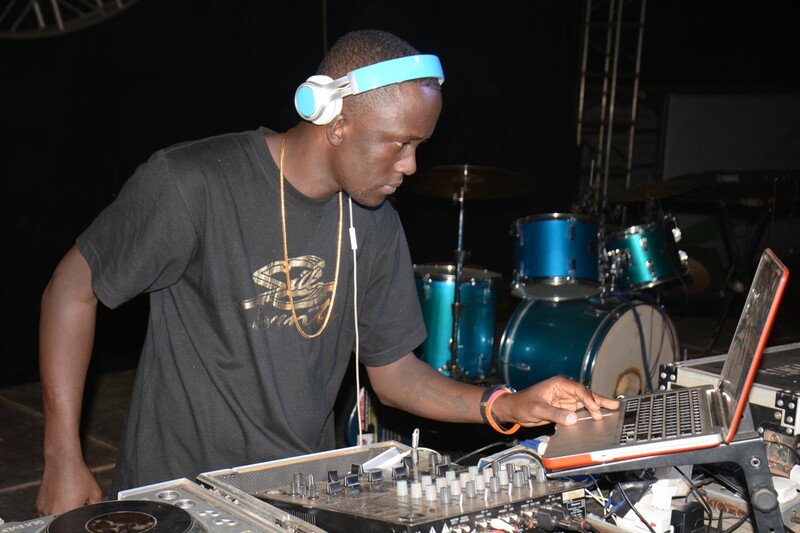 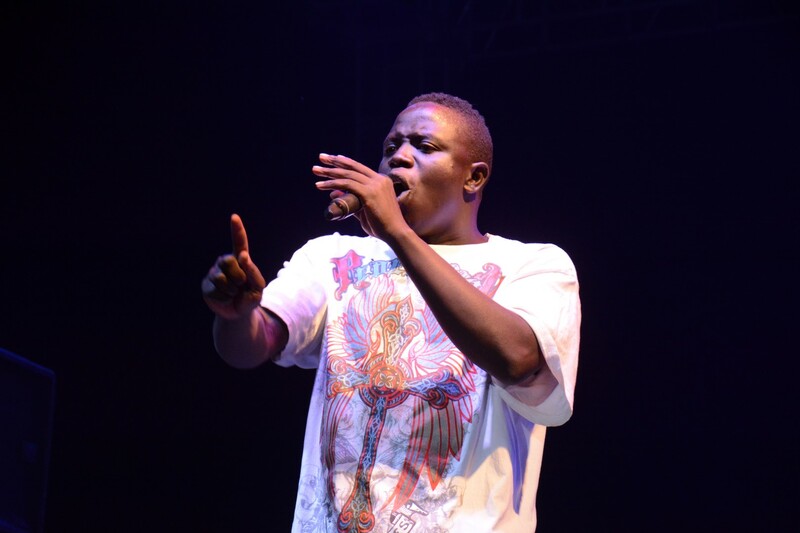 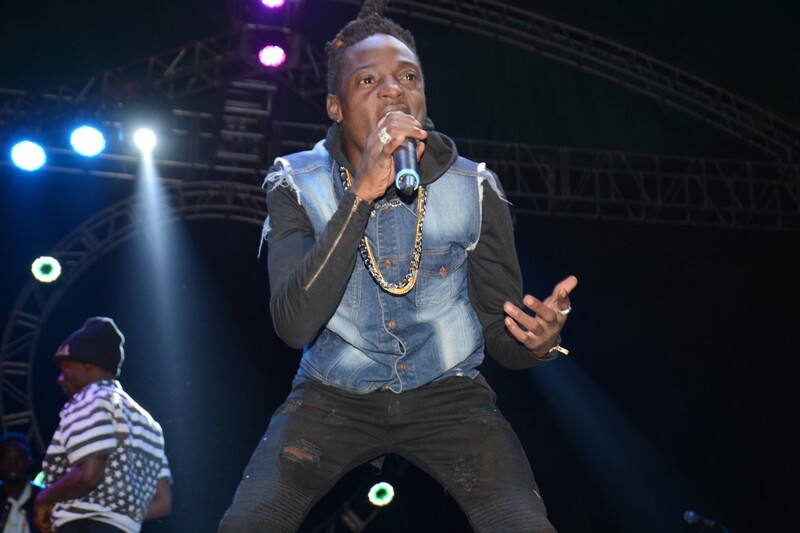 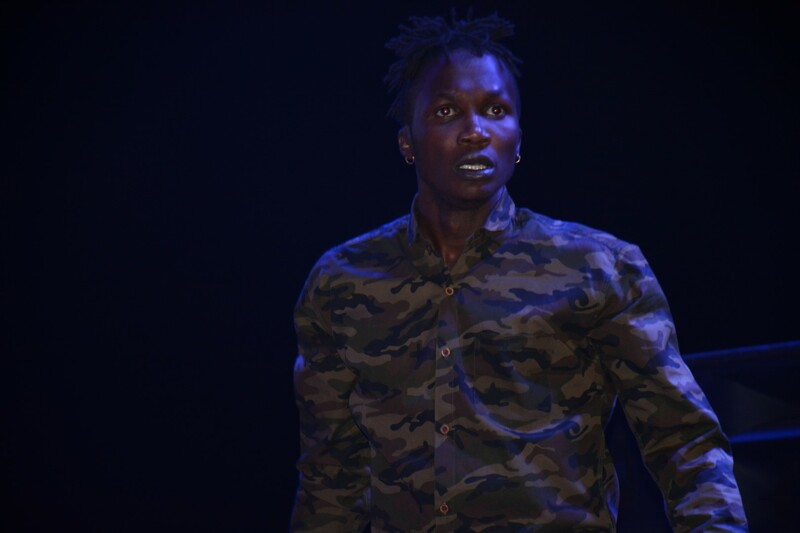 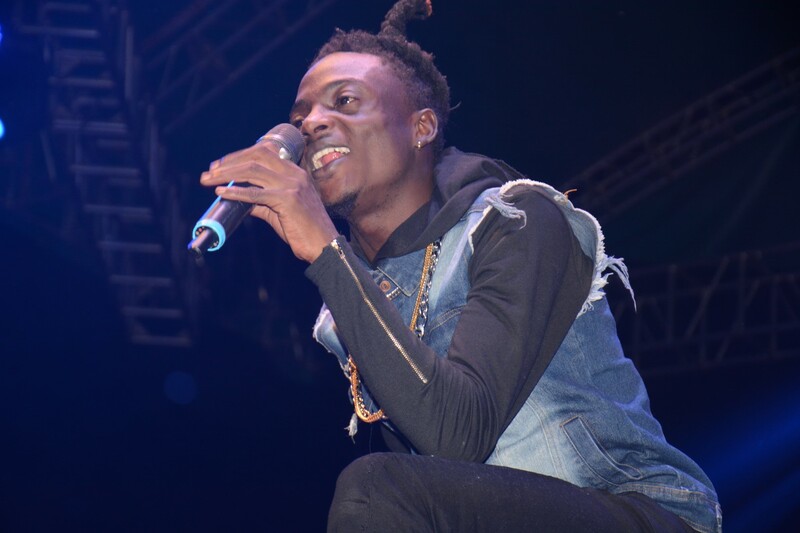 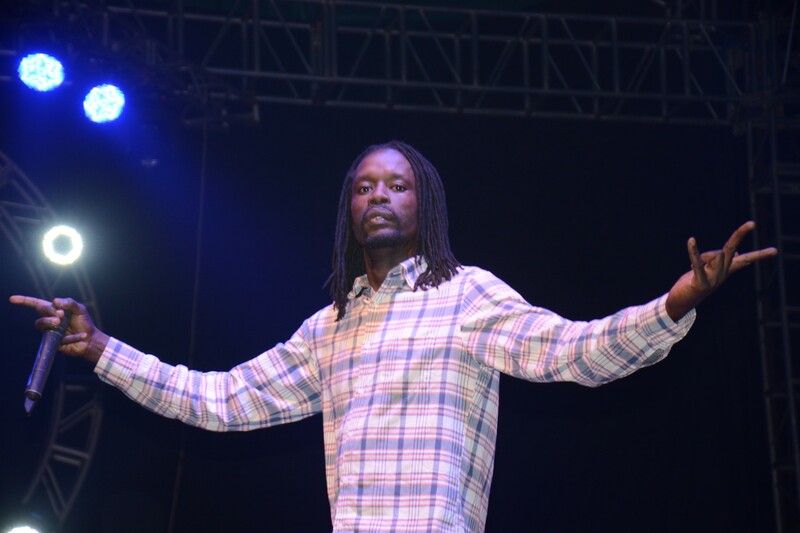 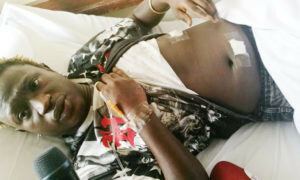 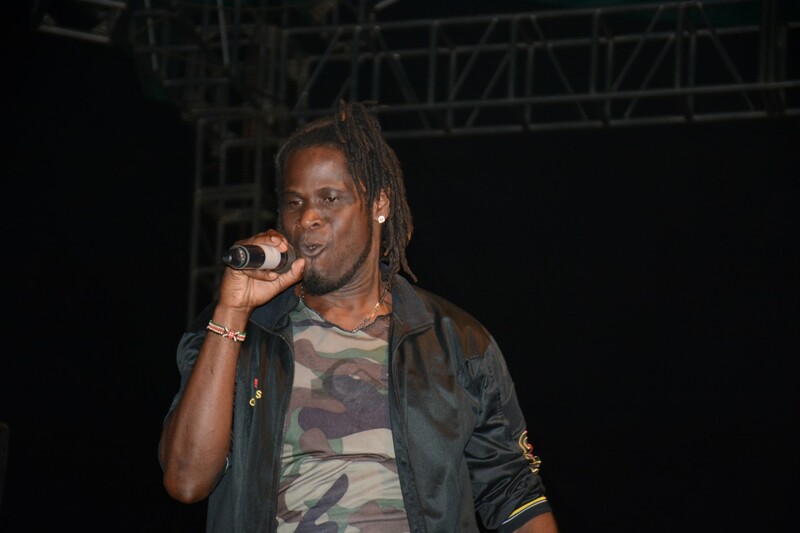 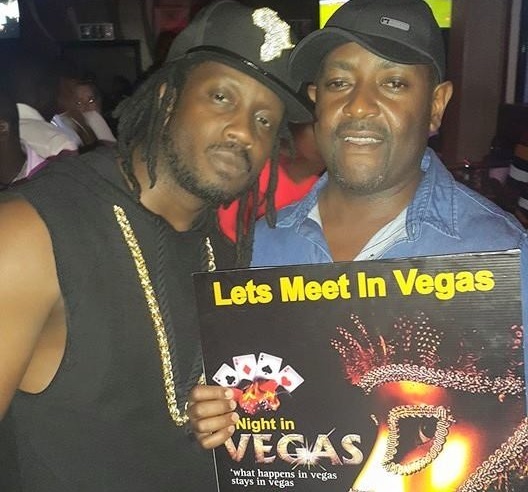 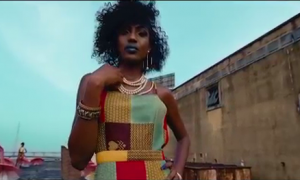 He was succeeded by Team No Sleep’s Roden Y, Aganaga who later was challenged by Salvado in a brief free style battle, Dancehall Queen Sheebah and finally Uganda self proclaimed music doctor Chameleone. 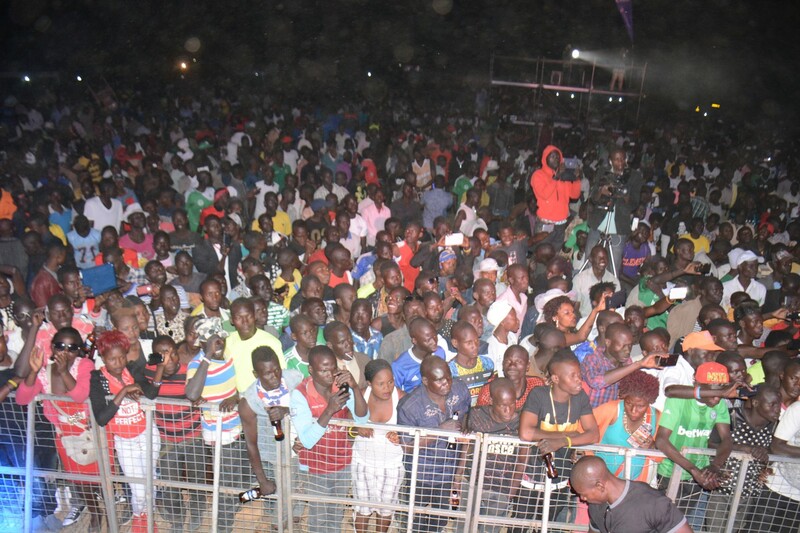 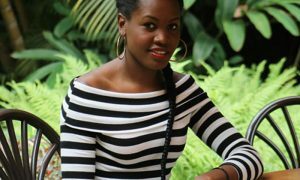 In a nut shell, the event was a success and until next time, Arua people have a story to tell. 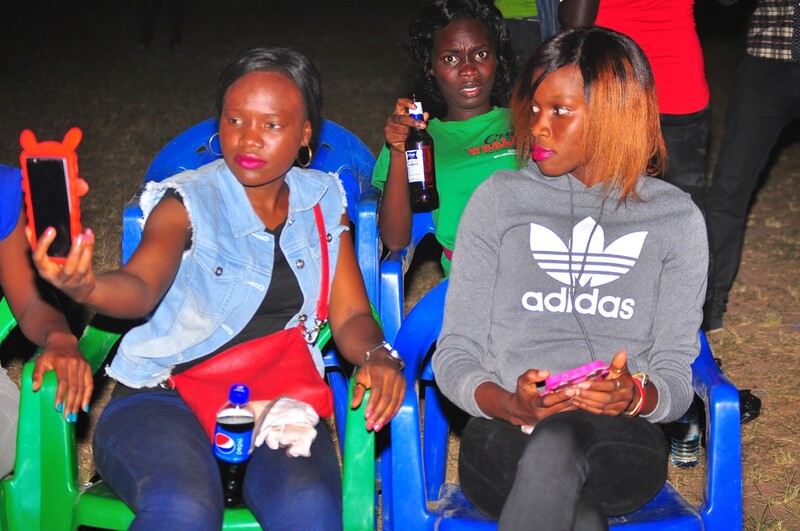 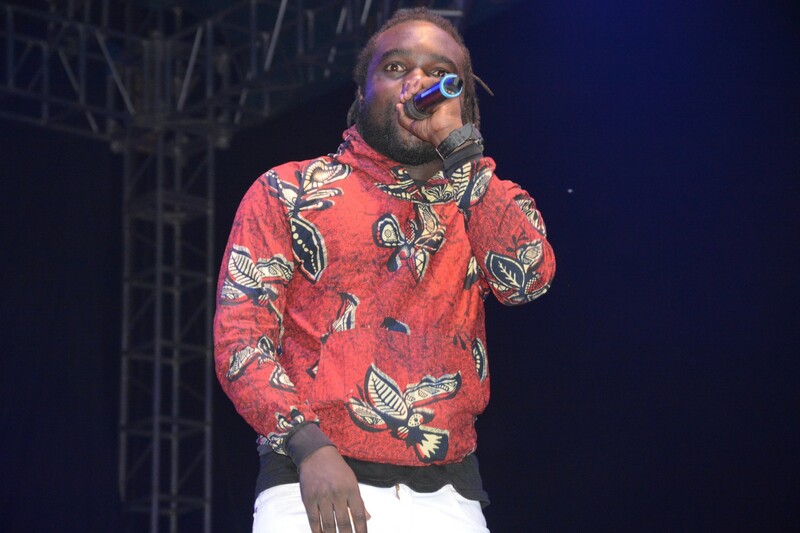 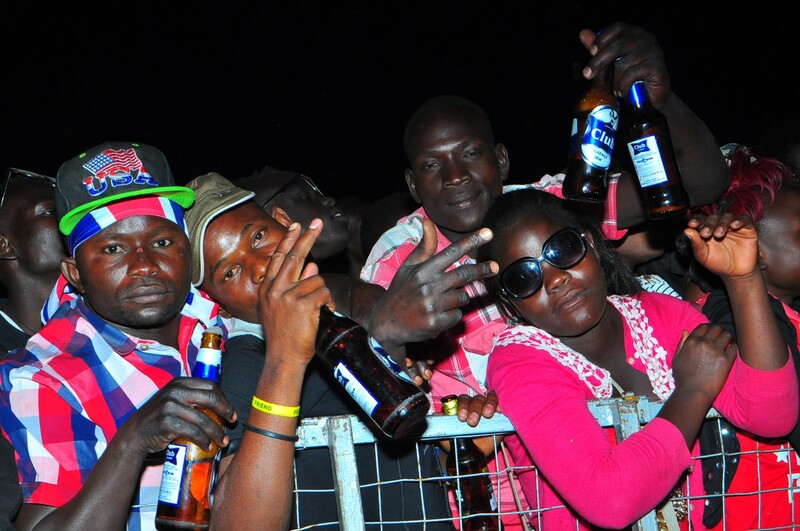 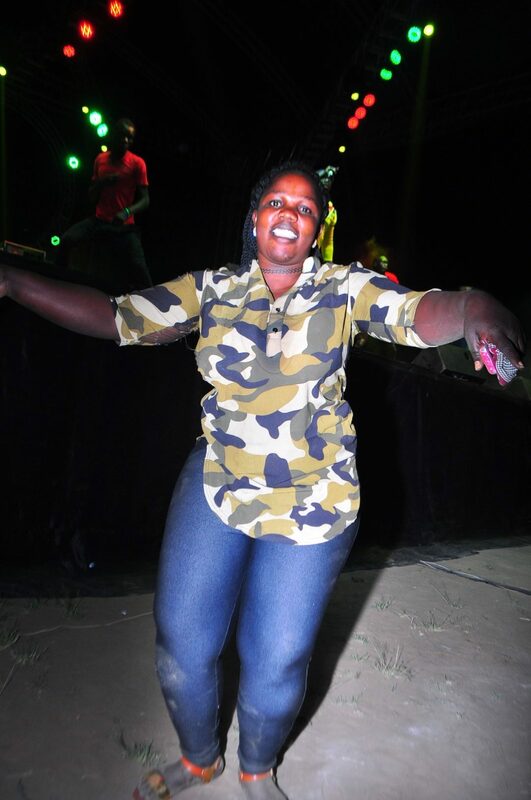 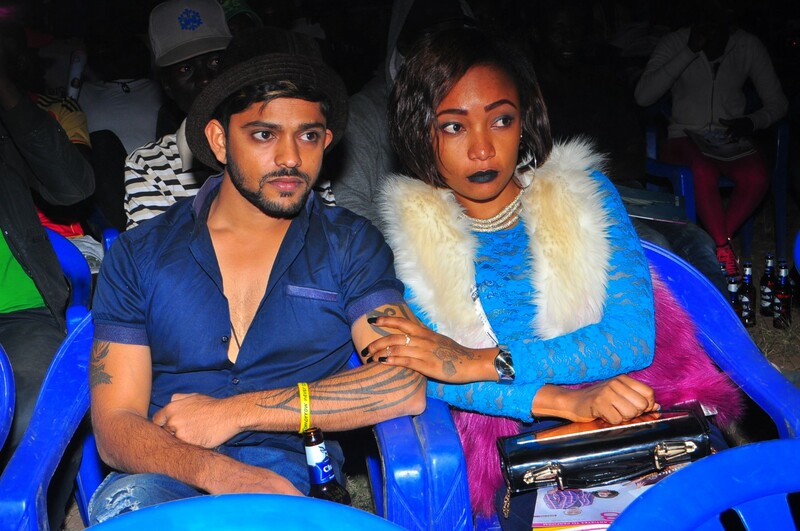 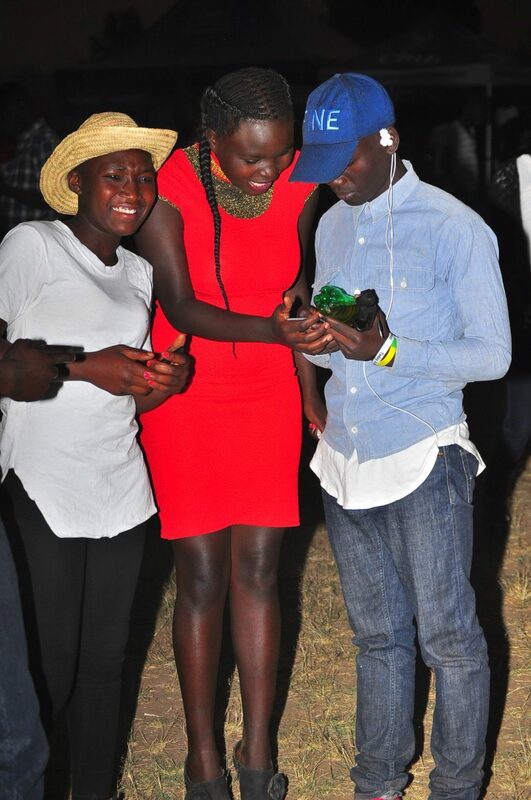 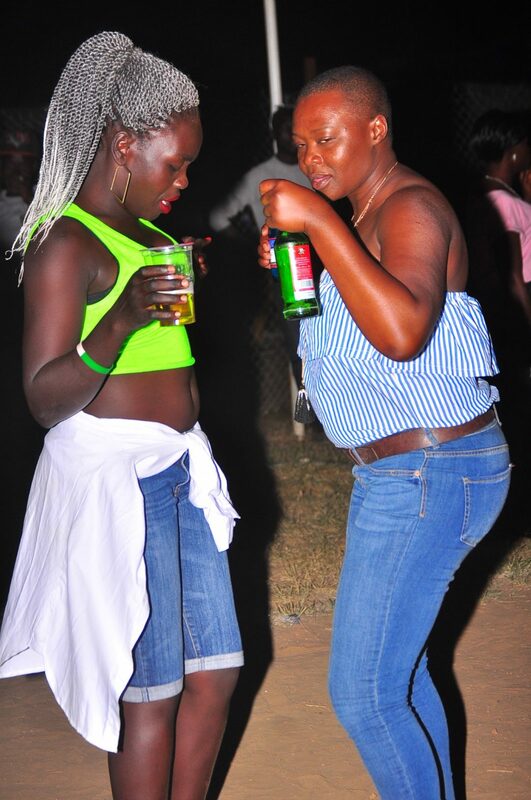 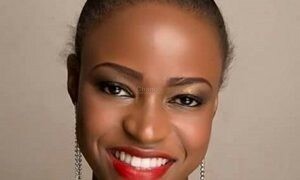 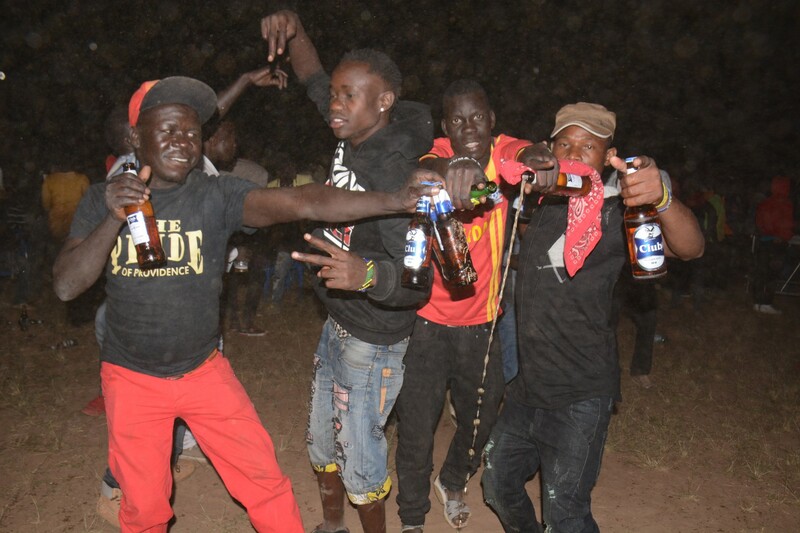 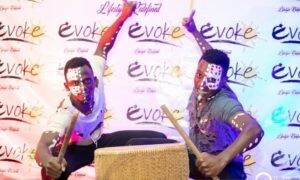 It was noticed that revellers were excited right from time performances began untill the end as they sipped on their favourite Nile Breweries Limited products like Club, Eager Lager, Nile Special among others.